Possibly the most awkward theft in history has taken place in Vienna where a suspected thief left her business card at the scene of the crime she committed, the Russian RIA news agency reports. 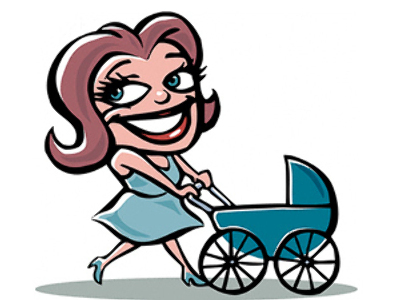 The alleged thief decided to ‘borrow’ a baby buggy while its owner and baby were busy at a dental appointment. The suspect pulled off the heist in style, however, leaving her old buggy in place of the new one. Later, the owner of the buggy returned, noticed the shabby replacement and immediately notified the police. While examining the old buggy, the police found some papers belonging to the thief along with … her business card, which she apparently left behind by accident. It didn’t take the police long to find the stolen buggy and the thief.